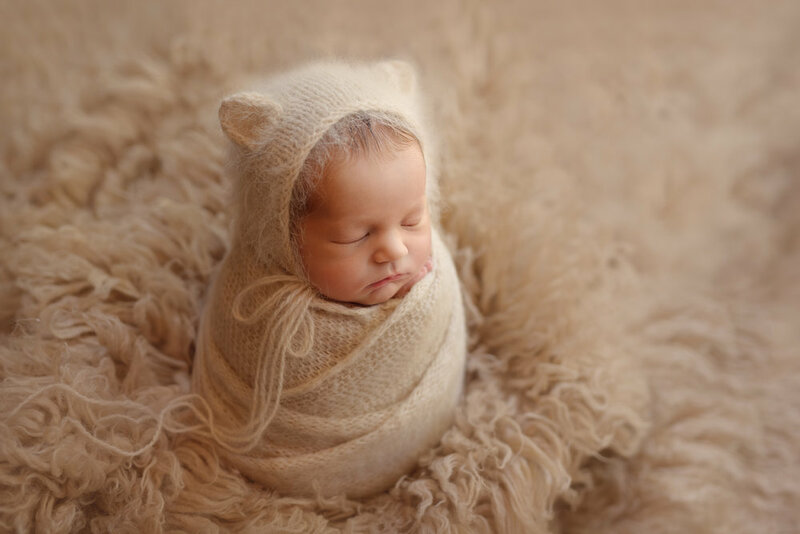 Putney Baby Photography by Valeria Nielsen is a premier newborn and family portrait photography studio in London, South West, SW15 and specialising in custom fine art maternity, newborn, baby, children and family photography. My goal is to create timeless fine art images of that you and your family can cherish for a lifetime. I can describe my style as natural, pure and simple. I love soft, neutral colours and textures and I incorporate them into my work. 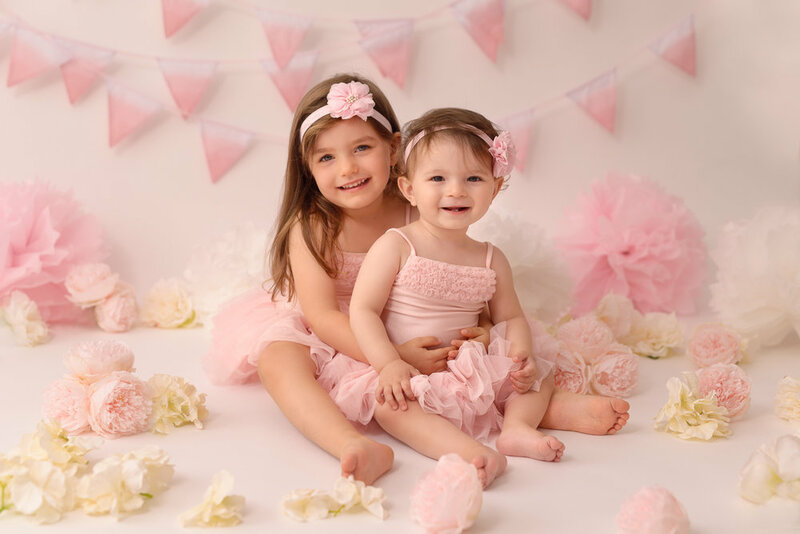 I have a lot of beautiful baby clothing, wraps, headbands and bonnets for you to choose from but I tend to use minimal props so that I can focus on your baby's beautiful newborn features that change so quickly. 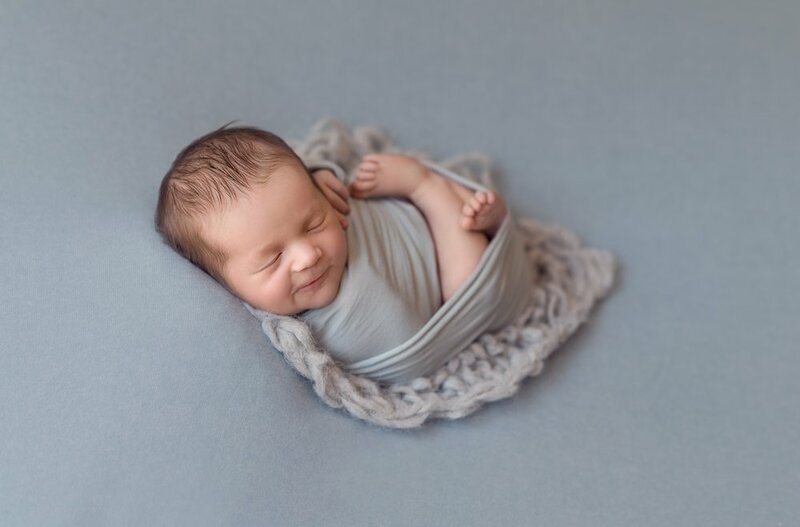 Newborn photography sessions take place in my Putney photo studio that is located on Lacy Road, in the heart of Putney, just minutes away from Putney High street and the main transport links. The studio will be nice and warm during the session to make sure your newborn baby feels comfortable during our photography session. Newborn Photography London sessions are best when babies are between 5-12 days of age. At this point newborn babies are still very sleepy and like to curl up as if they were still in the womb. Once newborns get older they might get a bit colicky and they will start to move much more which means that they are more likely to be disturbed while sleeping. 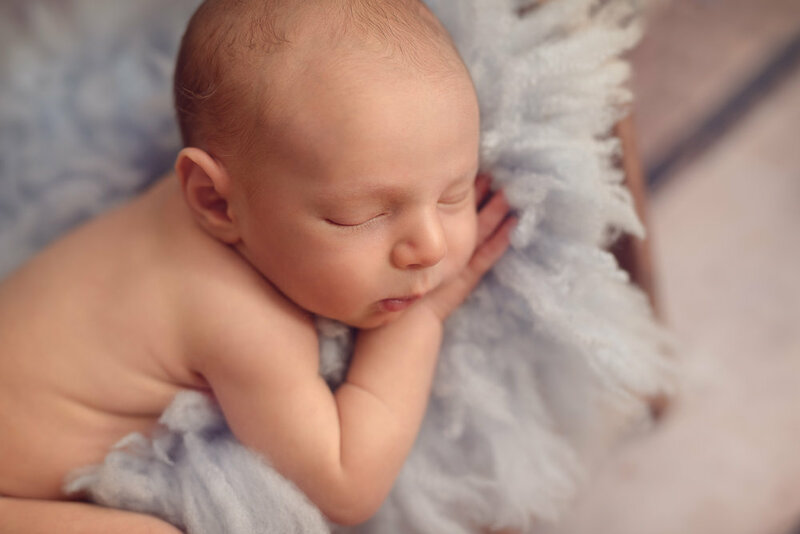 Capturing your newborn within the first two weeks of life while they are still sleepy and curled up, can make all the difference in your newborn portraits. If you wish to contact Valeria Nielsen and Putney Baby Photography for a photography portrait session for your family, child, newborn, baby or for a pregnancy photography session, please contact her at info@valerianielsen.com or 07789692035. Valeria Nielsen offers maternity and newborn baby pictures, and believes this time is by far the most treasured and defining moment in a woman’s life. As a professional photographers in London, UK Valeria takes a limited number of pregnancy and newborn sessions a year, and clients will often contact her during their first or second trimester to ensure photo shoot availability. Valeria captures baby portraits and newborn pictures that show the intensely growing relationship between a family and their new baby and celebrates pregnancy. Babies grow so incredibly fast and it is so wonderful to have these beautiful newborn portraits taken to make sure those precious moments stay with you always. Valeria loves the energy and emotion of the family photography experience and it is a delight to capture the images of kids with their parent. Family photography portray a child's unique personality and family's love. Sessions are held in my studio in Putney. Valeria leaves plenty of for each family so that you can change clothing, backdrops or if we are on location we will photograph in several areas. Whether in her studio or among beautiful London parks and Putney neighbourhood areas, Valeria offers a unique and fun portrait and lifestyle photography experience. Families that are looking for a beautiful, creative and timeless family and portrait photography choose Putney Baby Photography by Valeria Nielsen received customised high-end, unique and professional photography service and products that they won't get anywhere else. Valeria Nielsen offers maternity and newborn baby pictures, and believes this time is by far the most treasured and defining moment in a woman’s life. As a professional photographer in London, UK Valeria takes a limited number of pregnancy and newborn sessions a year, and clients will often contact her during their first or second trimester to ensure photo shoot availability. Valeria captures baby portraits and newborn pictures that show the intensely growing relationship between a family and their new baby and celebrates pregnancy. 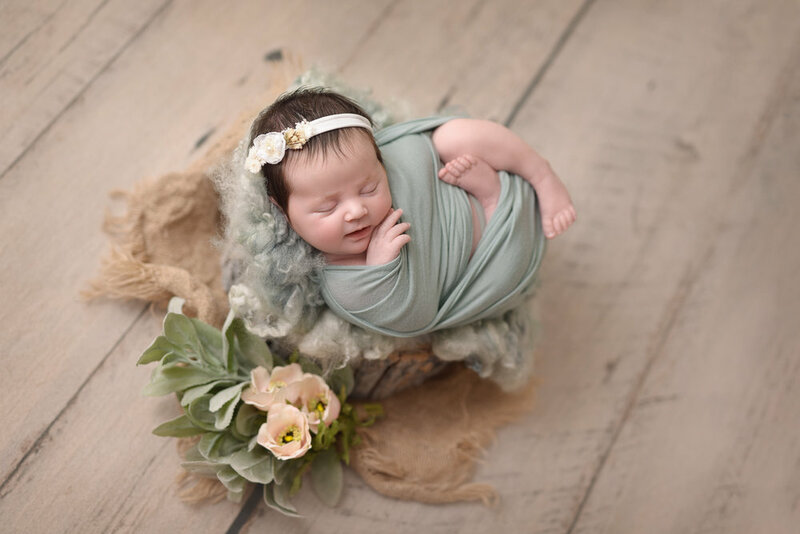 Babies grow so incredibly fast and it is so wonderful to have these beautiful newborn portraits taken to make sure those precious moments stay with you always. 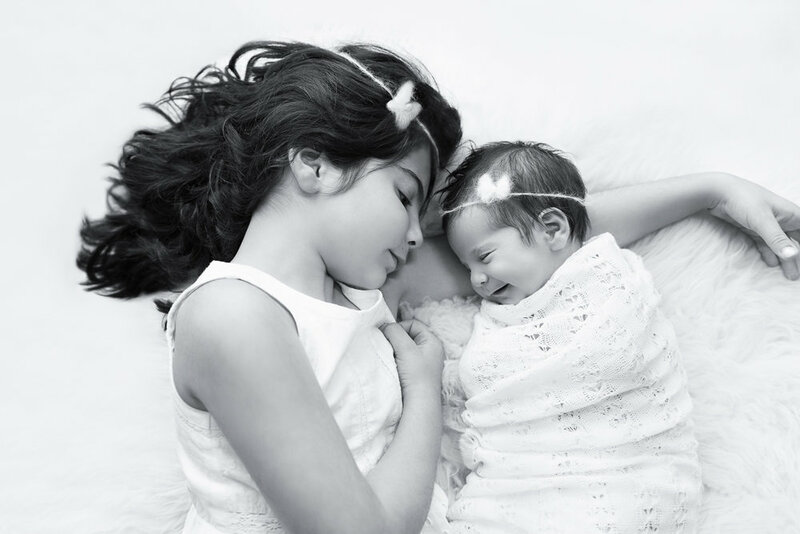 VALERIA IS A TRUSTED AND EXPERIENCED PORTRAIT PHOTOGRAPHER THAT CREATES CUSTOM NEWBORN PHOTOGRAPHY, MATERNITY PHOTOGRAPHY, BABY PHOTOGRAPHY AND FAMILY PHOTOGRAPHY EXPERIENCES FOR HER CLIENTS ALL ACROSS LONDON. 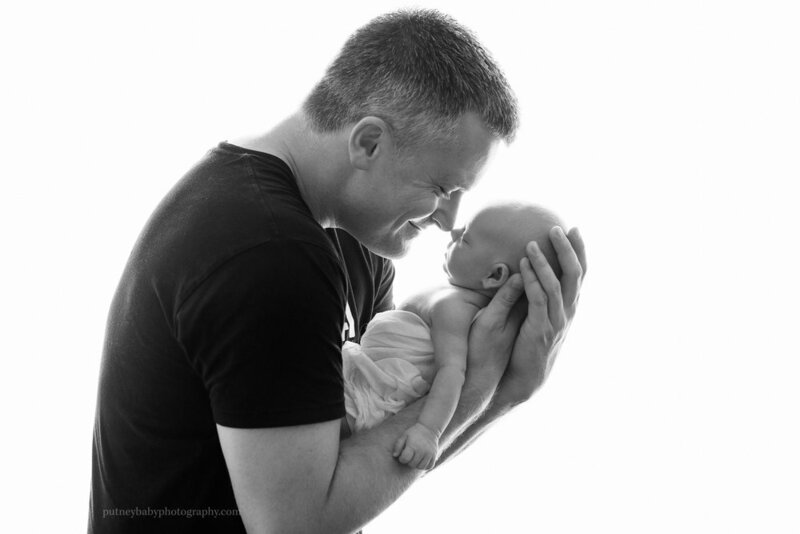 PUTNEY BABY PHOTOGRAPHY CURRENTLY SERVES, BUT IS NOT LIMITED TO THE FOLLOWING LONDON AREAS: PUTNEY, WIMBLEDON, CLAPHAM, BALHAM, RICHMOND, TOOTING, FULHAM, CHELSEA, BATTERSEA. © 2019 Putney Baby Photography. All rights reserved.